Grupo de investigación NBIO » … on surgical robotics and medical image. 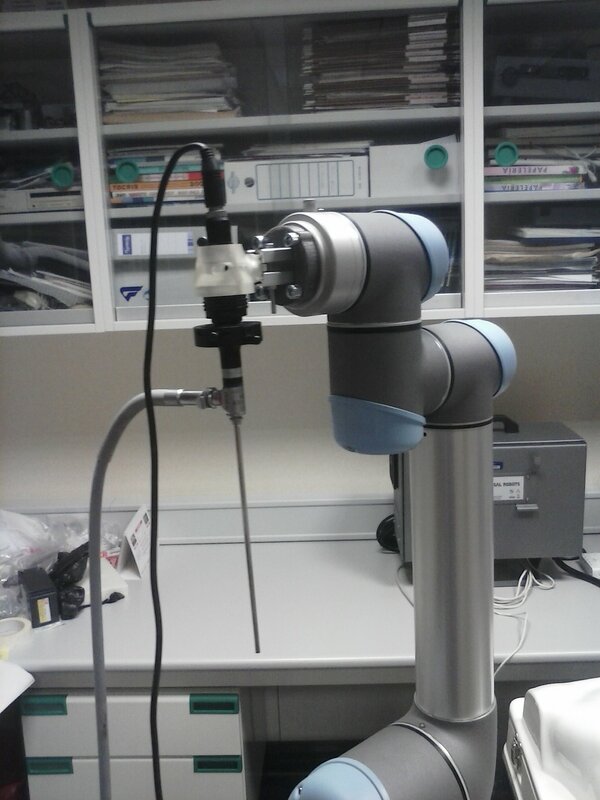 Research on robotic devices for minimally invasive surgery (MIS). Development of haptic devices to control and feel the forces of the robotic devices. 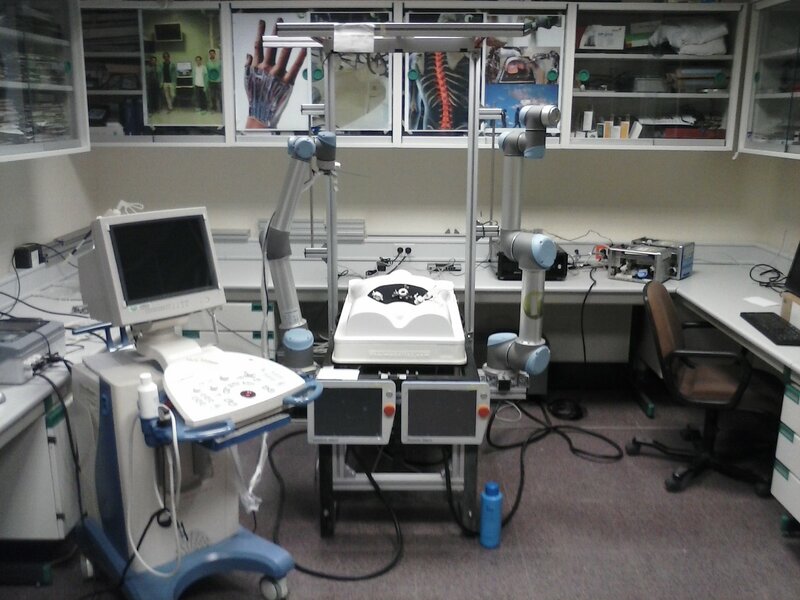 Development and programming of advanced surgical simulators. Research on medical image processing. Development of software for medical image. Ultrasound image. .
Our work has allow us to develop simulators with tissue deformation, haptics and 3D rendering. 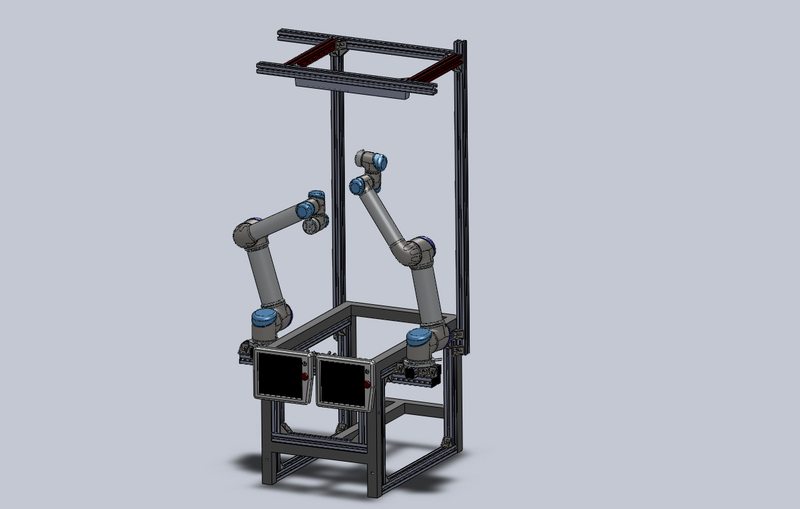 We have also develop new haptic devices like Rosetta, surgical robots like Imhotep. The nBio group also collaborates actively with the activities of the Sociedad Española de Cirugía Asistida por Ordenador (SECAO).